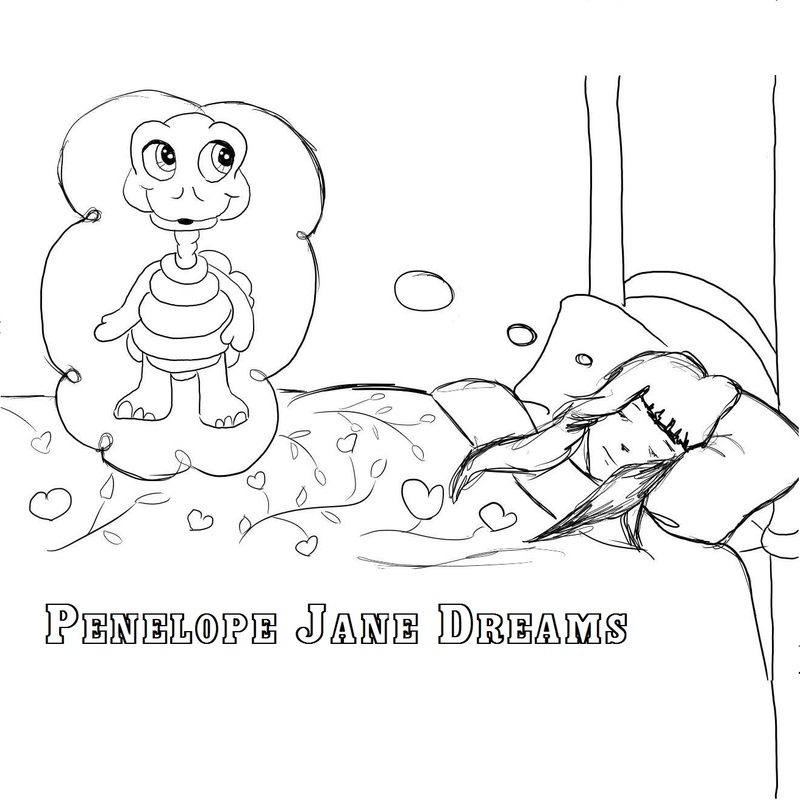 Penelope Jane's Dreams are stories from a little girl's heart. The stories in the Bible become clear to her as she dreams about her toy turtle, Theo, who teaches her how God's Word applies to her. 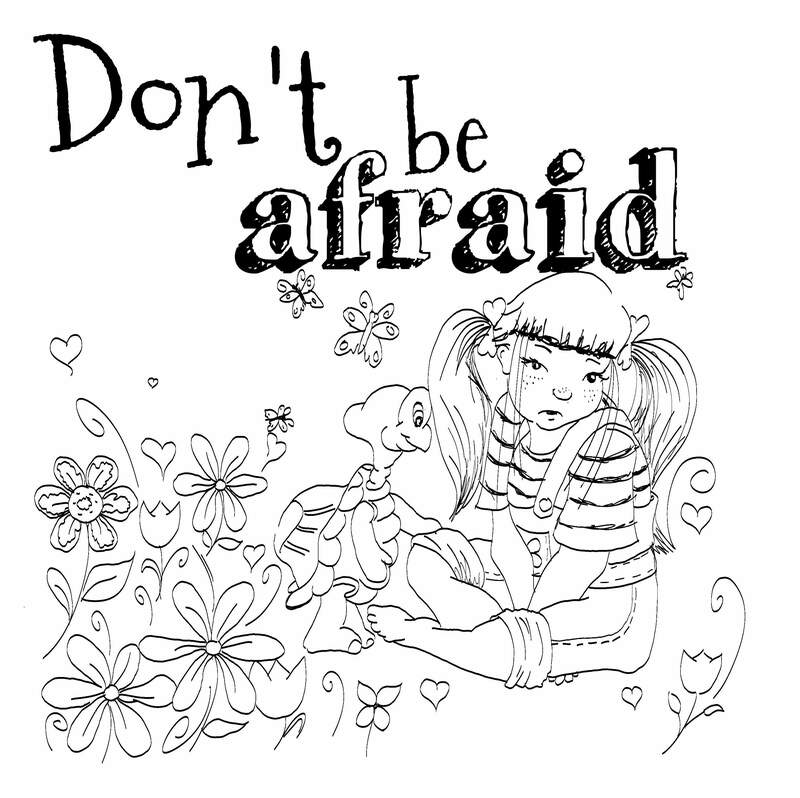 She learns to overcome fear and become confident in God's Love for her. * If you have purchased a book, we would greatly appreciate it if you would take the time to write a review on amazon.com and/or goodreads.com (even if you purchased elsewhere). Thank you in advance for your support. This is the first book in the series. Penelope Jane is afraid of the things she hears on the news. There are scary things happening in the world around her. She falls asleep and dreams that her stuffed toy turtle, Theo, talks to her and tells her about God's love and protection for her. The story is based on Psalm 91. This is the second book in the series. Nine year old Penelope takes on a different name for each character as she pretends to be a super hero, a fashion model and a southern belle. She dreams that her stuffed toy turtle, Theo, teaches her that God has many names too. 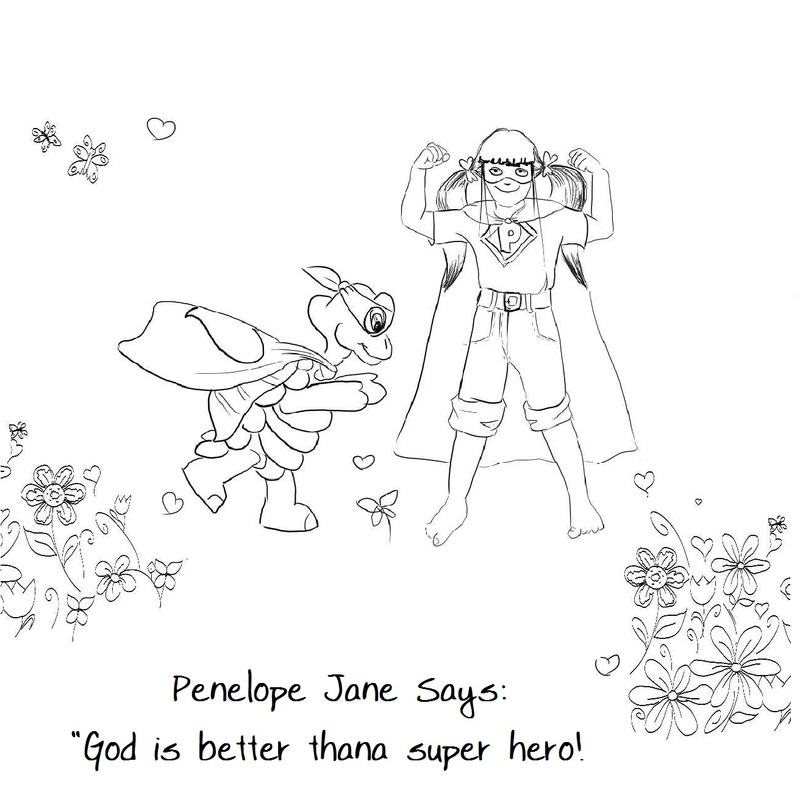 Penelope wakes up knowing that God is better than a super hero! He is protector, provider, helper, healer and will never leave us.